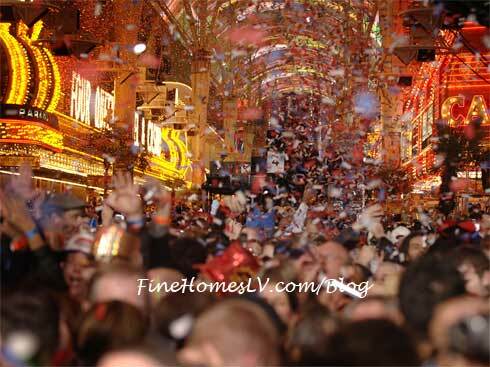 Rock in the new year with Fremont Street Experience’s Downtown Countdown New Year’s Eve 2013 celebration filled with nonstop entertainment. On Monday, Dec. 31 from 6 p.m. to 3 a.m. the ultimate New Year’s Eve street party will feature co-headliners Buckcherry and Queensryche, plus special guests Quiet Riot, Pop Evil and Otherwise. 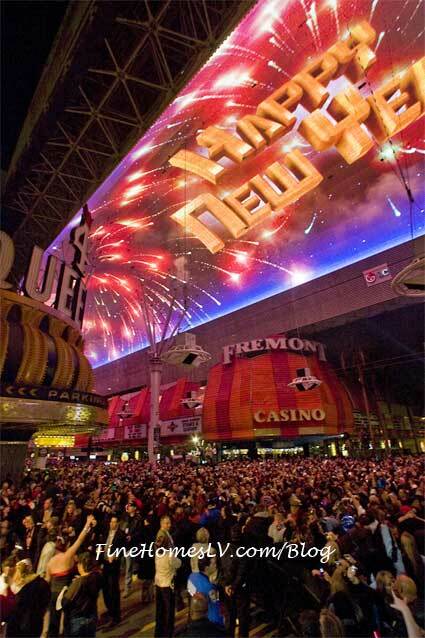 4th Annual TributePalooza, New Year’s Eve 2012 celebration at Fremont Street Experience, is the ultimate street party with nonstop entertainment. From 6 p.m. – 2 a.m. the spectacular New Year’s Eve bash will showcase two featured bands, Steel Panther and Rock Sugar, plus great music from 10 incredible and authentic tribute bands performing throughout the evening.